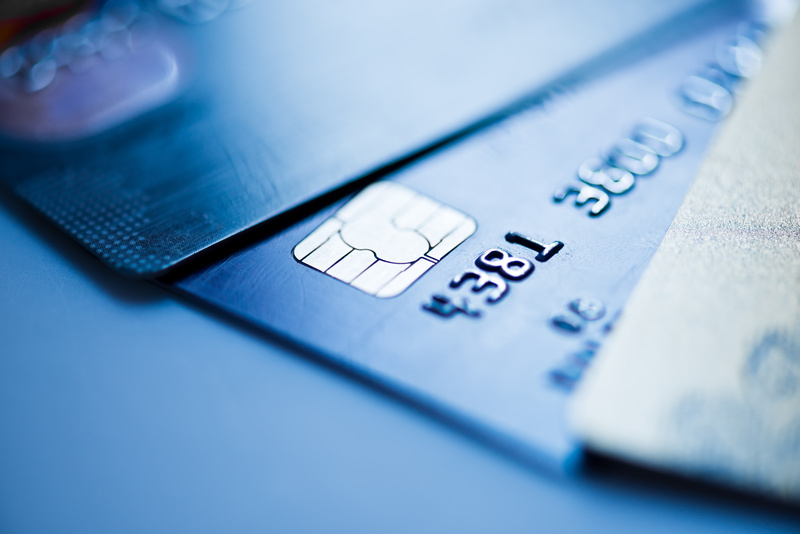 While many of us use credit cards every day, few people actually understand how online credit card processing works. How does a cardholder swipe or enter their credit card and receive almost instant feedback from the merchant on whether or not sufficient funds are available? The answer may seem complicated, but can easily be broken down into a series of steps. A customer submits his or her credit card details to a merchant, beginning the process. Merchants then submit this credit card data to an international payment gateway such as First Atlantic Commerce. First Atlantic Commerce will then format this credit card data and submit it to the merchant’s bank processor. These gateways must always utilize a secure connection to comply with security standards. The merchant bank’s processor then submits these details to the credit card network – Visa & MasterCard Interchange. The merchant bank then routes the transaction to the bank that issued the customer’s credit card – referred to as the issuing bank. Once the bank that issued the customer’s card receives the transaction information, the issuing bank will approve or decline the transaction. The transaction results are then shared with the credit card network, then the merchant bank’s processor, then the payment gateway. First Atlantic Commerce then sends the transaction results – approved or declined – to the merchant. The merchant can now accept or deny the customer’s transaction in real-time. These steps all take place within seconds in order to provide consumers and merchants with the convenience of credit card payment.